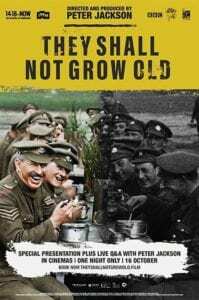 They Shall Not Grow Old, 2018. 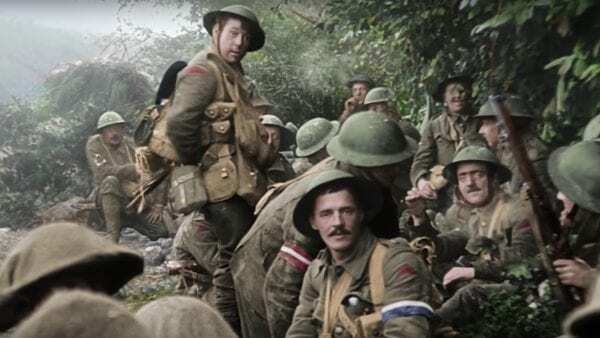 The vast amount of work and technology that has been poured into They Shall Not Grow Old, director Peter Jackson’s First World War documentary, is impressive. 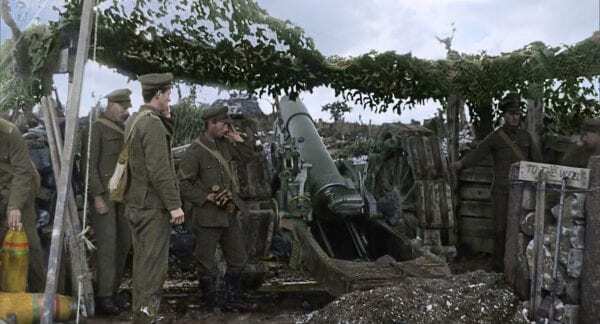 Not only has genuine frontline footage been painstakingly colourised, but thanks to oral historians there are first-hand accounts from soldiers, as well as a soundscape to the clips developed by sound technicians, lip readers, actors and musicians. The use of 3D in addition to colour is also quite amazing – it really brings these events to a modern audience that is so often easily removed by dint of its being ‘history’. It’s very difficult to feel that way now, and their is special poignance in its release during the conflict’s centennial. The stories They Shall Not Grow Old provides courtesy of its narrating soldiers are astounding. It’s the kind of access routinely delivered by the best documentaries on World War Two, but never before on the Great War, which is no longer in living memory. They Shall Not Grow Old, as well as confirming what many historians have long reported, provides real insight into the thoughts of the men and boys who signed up to go away and fight on a huge wave of patriotism; one here was as young as 15. Despite being raised to think themselves “worth ten” of any German, one of the most striking feelings relayed is how decent many British felt their opponents to be, who were just as scared as them, just as unused to warfare as them and often straight away took up stretcher duty for the Tommies upon capture. There are also more gruesome pictures, film and memories shared, such as the real possibility of drowning in mind if you fell off the wooden planks that served as paths, or the man whose friend from home died next to him and turned black before anyone got around to burying his body. Psychologically the tension took its toll too as soldiers lived in a constant state of apprehension, and work you were assigned during your rotations away from the frontline could often end up even more physically strenuous. One soldier confessed that during leave you wanted to get as far away as possible from your comrades, no matter how chummy and loyal you were in the trenches. Many of the themes present in They Shall Not Grow Old resonate today too. Perhaps the most revealing is that of how many soldiers did not necessarily want the war to end as it was all they had known and they didn’t know what to do with themselves after. Many felt that they had come back to a society with little need for them (although their absence had emancipated women, but more on that another time). As with ex-service personnel today, many reported that civilians could not understand what the soldiers had been through and seen – and some even actively discouraged veterans from seeking work in their businesses. The only small criticism of They Shall Not Grow Old is that it takes a fair while to begin showing the astonishing colourised footage, complete with soundtrack. It starts with black and white silent clips instead, and relies on its narrators’ words to hook you in. 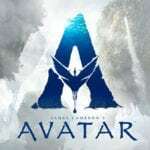 This still makes it an outstanding documentary, but when the technological adjustments are revealed in their full glory it is quite astounding. They Shall Not Grow Old is a must-see record of a terrible conflict. Although it might feel slightly incongruous putting on 3D glasses for a First World War documentary, it is utterly worth making a trip to the cinema to see this piece in all its ground-breaking authenticity.